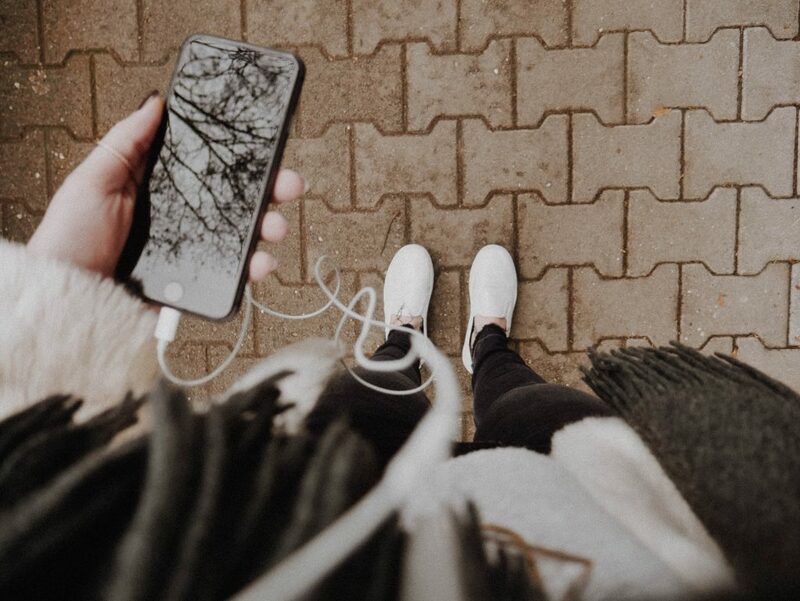 Listening to podcasts is an amazing way to keep yourself informed about the latest happenings in the world or get a glimpse of the lives of world-class performers. Whatever your passion is, there is abundance of great podcasts made just for you. Listening to podcasts doesn’t have to be difficult. All you need a podcast player which lets you listen to your favorite shows anytime, anywhere. Let me walk you through some of the best options. If you are just getting into listening podcasts, this app is a great choice. It does the job well, even though there is room for improvement. If for some reason you can’t see the podcast app on your device, make sure that you have the latest IOS installed. If you’ve accidentally deleted the app, you’ll be able to reinstall it from the App Store. 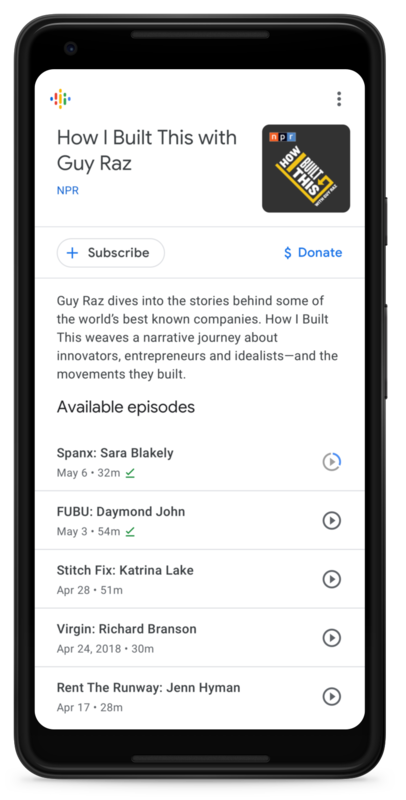 Google just recently launched their new podcasting app for Android devices. 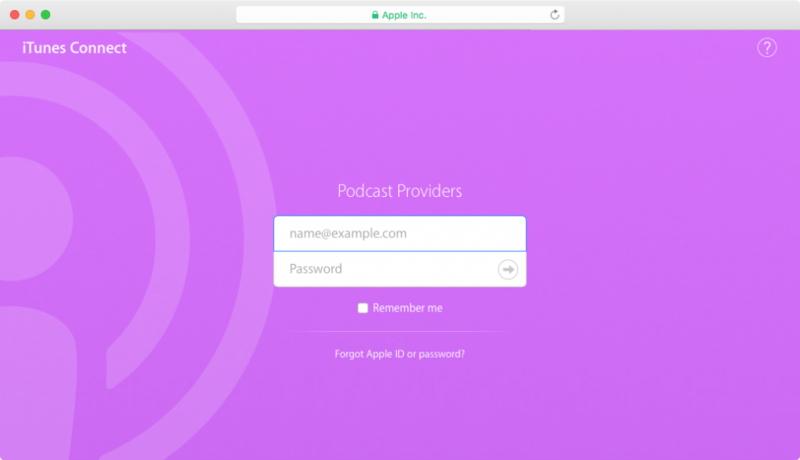 With its minimal design and clean look, you’ll be able to subscribe to any show for free and download episodes for offline listening. The best part about this app is that all of your listening will be automatically synced across all of your devices, so you can pause on one device and keep playing on another. Another cool feature is the ability to skip silences throughout the episodes. Overall, it’s a nice little app for Android users. Even though, the app costs a few dollars, it’s well worth the money. With great UI and amazing filter options you’ll get the full podcasting experience. Overcast is another powerful app with powerful features and a limitless podcast database. One reasons so many people have fallen in love with this one is because of the “smarter playlists” feature which lets you create show priorities, filters, and sorting rules, or keep it simple with one big list. 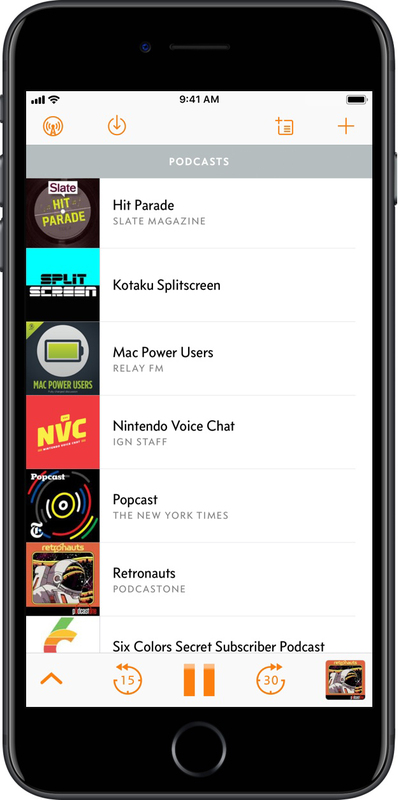 In the Overcast directory, you’ll see podcast recommendations from your friends on Twitter, which adds a nice social aspect to the app as well. Overcast is ad-supported, but you can pay to get them removed completely. If you end up getting the premium version, you’ll also be able to upload your own audio files to Overcast’s server as well as change the color of the app on your phone. Many of us are subscribed to Spotify premium and we know how awesome it is to stream our favorite music. 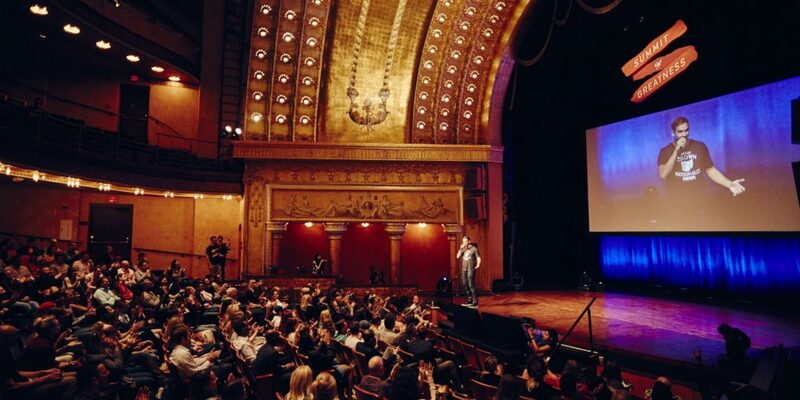 In 2015, Spotify rolled out an option for people to also listen to podcasts on the platform. If you are already used to their regular interface, you’ll find it incredibly handy to flip between podcasts and your favorite music without having to switch apps. The biggest problem with listening podcasts on Spotify is that they hand-pick podcasts that they allow on Spotify platform, meaning it might not have all the podcasts you are looking for. 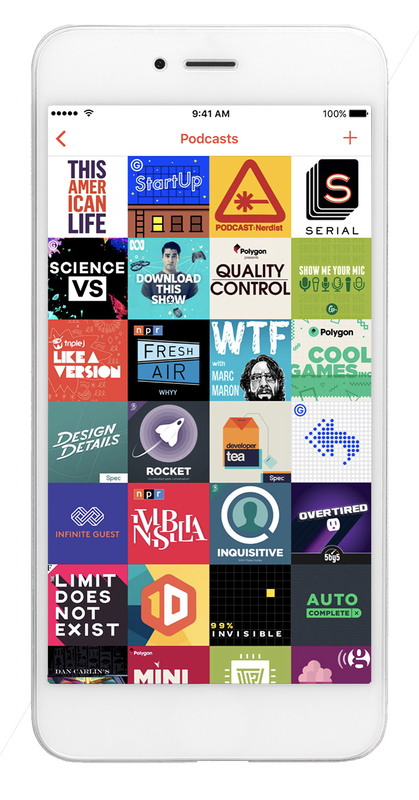 Overall, this app is a good option for listening to podcasts if you are into more popular shows and already love the Spotify’s interface. 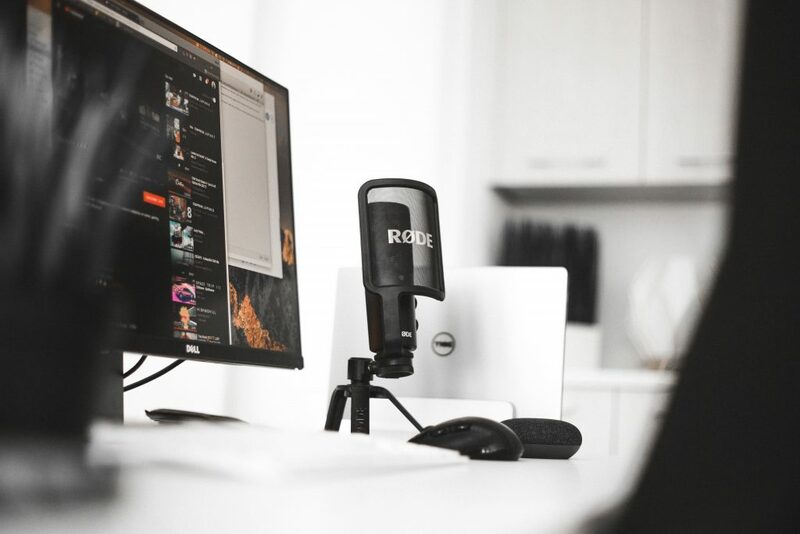 Depending on the features you are looking for, you should be able to find a podcasting app that works just for you. Podcasting can be highly addictive, so don’t forget to subscribe to shows that you like! It’s also a good idea to automatically download all of the latest episodes of your favorite shows, so you can listen to them on the go or if your somewhere with a weak internet connection. What’s your favorite way to listen to a podcast?